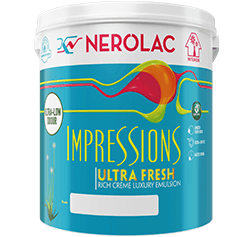 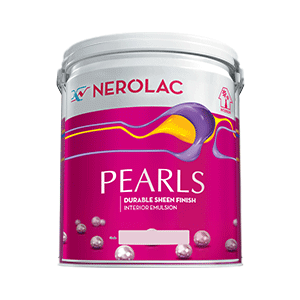 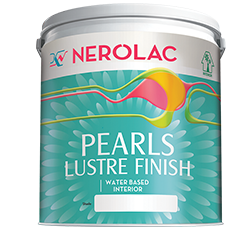 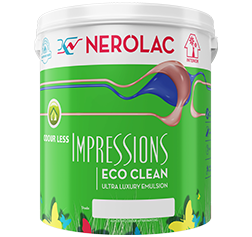 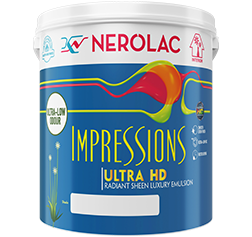 The next revolution in home paints, Nerolac Impressions Ultra HD crafts your home in stunning colours with a radiant sheen and rich smooth finish. 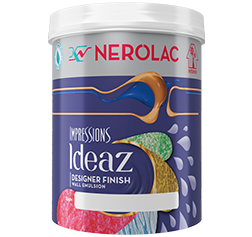 A Premium special effect designer series range that creates a variety of special effects and textures on interior walls. 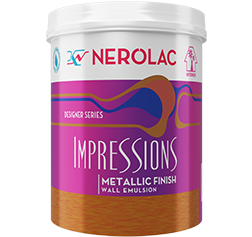 A special effect designer series range that creates a variety of designs on interior walls in matte finish. 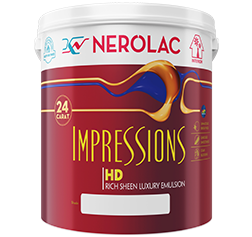 A rich soft sheen finish with excellent washability and stain resistance property that enhances the visual appeal at an affordable price.